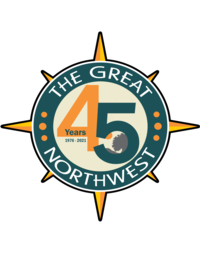 The Great Northwest Community Improvement Association is made up of approximately 5,000 homes. This is an established community on the northwest side of San Antonio Texas (1976). Some of the homes are 35 years old, and others were completed in 2005. We have great recreational facilities: 2 Pools, 4 lighted Tennis Courts, Soccer Fields, 4 Basketball Courts and 1 U13 ½ court (5 lighted), 2 Sand Volleyball Courts, 3 Playgrounds, Picnic Areas, and 2 Great Clubhouses. The association is run by an elected seven (7) member Board of Directors. The Board of Directors are your neighbors who volunteer their time. The Great Northwest Board of Directors meets twice monthly and residents are always welcome and encouraged to attend. Our Next GNW Volunteer Day is Coming Up!